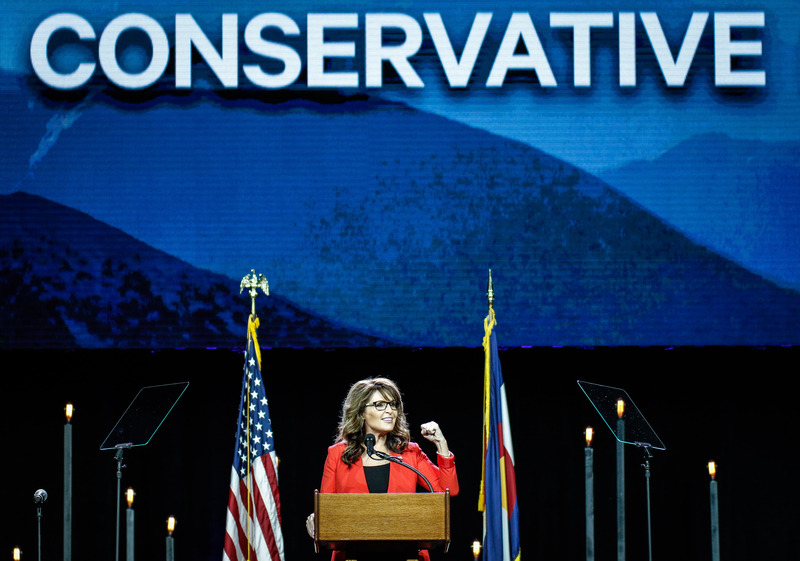 Ever since Sarah Palin endorsed Donald Trump in January, the former Alaskan governor has been vocal in her support of the Republican presidential candidate. Most recently, she has taken to criticizing #NeverTrump Republicans who hope to make their last stand at the Republican National Convention, which starts on July 18 in Cleveland. But will Palin be at the RNC herself? In an interview with the Associated Press back in April, Palin said that she would attend the convention even if it meant having to "invite [herself] to the party. ""I can't see any of them inviting me," she said in reference to GOP party leaders. "I think they are afraid of what I would say." She also lauded Trump for being "so reasonable and so full of common sense." This isn't a game, nor some drama to be played out on the convention stage. No, they're playing with dynamite and arming those opposed to the planks in the platform on which Lincoln and Reagan stood. We're talking about the direction of our country, our children's future, the direction of the Supreme Court, all of this hinging on the next election. And at such a time as this, you cannot be lukewarm. We're going to take our country back, and you are either with us or against us. Although Jim Crawford, a co-chair of Alaska for Trump and a delegate to the RNC, told the Alaska Dispatch News that he assumes Palin will be speaking this year given how long she has been stumping for Trump, he was mistaken. Palin was left off of the speaker list (though people such as UFC President Dana White, General Hospital actor Antonio Sabàto Jr., NRA lobbyist Chris Cox, and even four of Trump's formal presidential rivals all made the cut). In fact, Palin isn't just not speaking at the convention, she's reportedly not going at all. In an interview with the Washington Examiner, Trump said that there was a simple reason she won't be attending. He said, "She was asked. It's a little bit difficult because of where she is. We love Sarah. Little bit difficult because of, you know, it's a long ways away."